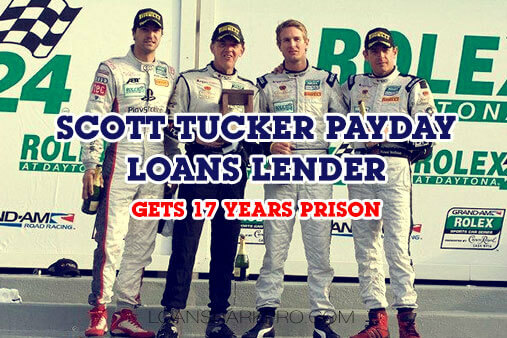 The businessman and former American pilot Scott Tucker was sentenced to sixteen years and eight months in prison on Friday, January 5, 2018, for his fraudulent activities, related to payday loans. Scott Tucker was found guilty of deliberately deceiving his clients and also, and above all, declared that his companies were owned and operated by Native American tribes in order to protect themselves against possible prosecution. But the jury saw that this company was an illegal system to take advantage of vulnerable workers. It will be Tucker’s second stint in prison. He spent a year in prison related to a bank fraud scheme and was released in 1992. 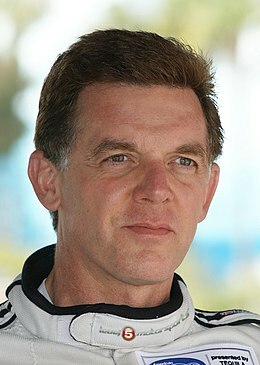 Scott Tucker (born May 5, 1962 in Kansas City, Missouri) is a convicted racketeer, former American businessman and racing driver. In 2001, Tucker founded an illegal online business, CLK Management, that made payday loans even in states where these high-interest, low-principal loans were restricted or illegal. The $3.5 billion business ultimately made loans to at least 4.5 million Americans. When state regulators tried to shut down his operations, Tucker made deals with Native American tribes to claim ownership of his business and invoke sovereign immunity from state courts. Tucker’s business lent money to consumers by offering them small loans to repay. Tucker was accused of having for years put in place a pattern of so-called “payday loans”, guaranteed by the salary and over a period of a few days, but it seems established that these colossal sums of money have basically served to finance, among other things, his appearances and participation in motor racing with his own Level 5 team. But interest rates were very high, sometimes as high as 700%. An estimated 4 million people were abused between 1997 and 2013. Timothy Muir, his former lawyer, has, as has been said, also been convicted by the American courts. 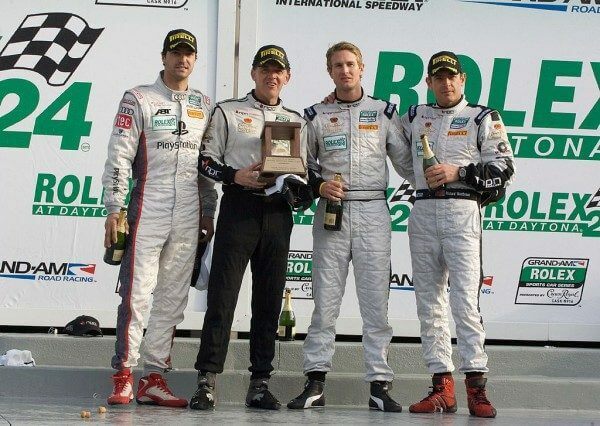 Founder of the Team and driver of the Level 5 Motorsports team, entered in Ferrari Challenge, Rolex Sports Car Series, American Le Mans Series and Intercontinental Le Mans Cup and seen at the ’24 Hours of Le Mans’ between 2010 and 2013, he was criticized by Scott Tucker for diverting the staggering $ 3.5 billion. 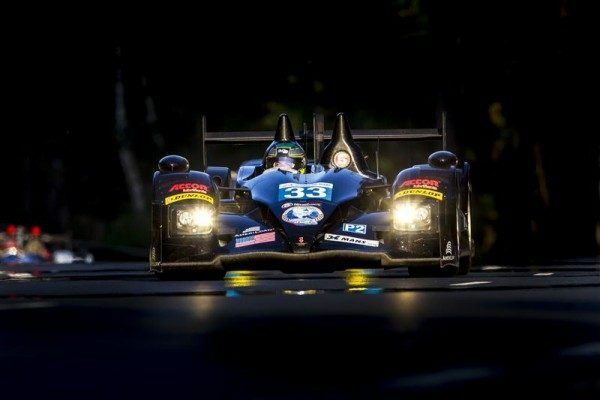 And to have benefited his own LEVEL 5 racing team until the end of the 2014 season, in the US Endurance Championships like the ALMS, also committing several times to the very famous ’24 Heures du Mans’. Kevin Castel, the Manhattan District Judge then said the letter did not convince him, saying that Sott Tucker’s actions were criminal. Tucker is also on the hook for a $1.3 billion penalty arising from a civil case brought against him by the Federal Trade Commission. Tucker is appealing the FTC case, and has said he plans to appeal his criminal conviction. We remember in particular the Wittington brothers, who also came to Sarthe, Bill and Don winning on a Porsche 935 K3, the ’24 Hours of Le Mans’ in 1979, together with the German Klaus Kudwig and who ended up for… drug trafficking, in prison!